Central New Mexico Audubon offers many different events throughout the year from classes, to talks, and more. Scroll down to see what’s coming up. You can also view a calendar of trips by visiting our “Calendar” page. These talks are FREE and open to anyone! Topics range from travelogues to bird ID to conservation issues, the sky’s the limit! All talks take place in the Community Room at Adelante Development Center in Albuquerque, located at 3900 Osuna Road NE which is on the south side of Osuna just west of I-25. Click here for a map of this location. To address flooding in the South Valley, AMAFCA has built surge ponds to take and store storm water from the Isleta Drain and slowly return it to the drain. These sites, including Raven Pond and Laguna de Cuervo, are planted with natural vegetation and are attracting birds and other wildlife. We’ll learn about these sites and other work AMAFCA is doing to benefit birds. The Gray Vireo is a little-known southwestern songbird listed as threatened within the state of New Mexico. One of the places where you can find this confiding songbird is on the Sevilleta NWR in the juniper savanna dominated portions of the refuge. 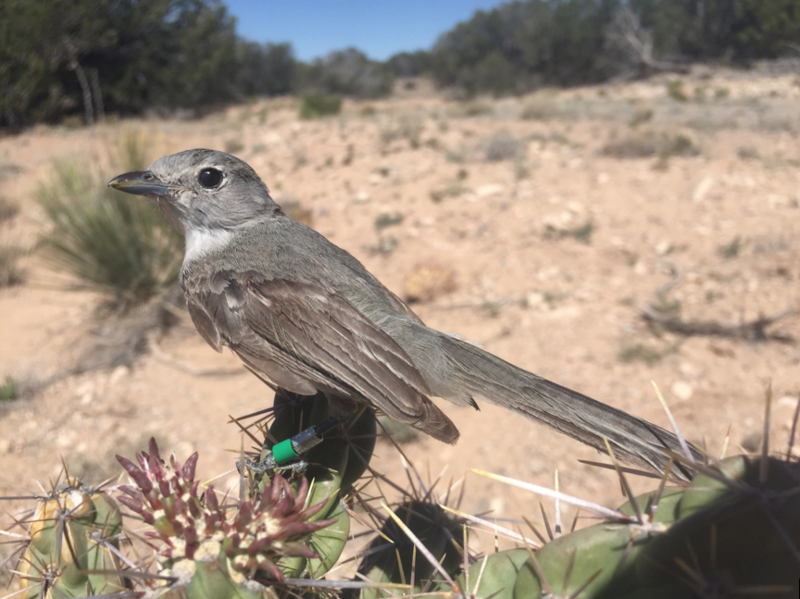 For the last eight years, Kathy and UNM students have investigated various aspects of their breeding biology, cowbird parasitism and habitat characteristics. Come learn about the natural history of the Rio Grande near Bernardo, New Mexico and how this relates to the remarkable habitat found at Bernardo and La Joya Wildlife Management Areas. This discussion will provide a framework for understanding current conditions while pointing towards future habitat improvements. Come join CNMAS as the Chapter celebrates another year of excellent programs and conservation accomplishments at this beautiful birding spot in the Sandias. There will be a short meeting to announce the next year’s board members followed by the dedication of bird identification signs purchased with Birdathon Money. Afterward you are invited to participate in a One Hour Birdathon with prizes. There will be a Junior Ranger hike for kids led by a Forest Service Volunteer. Refreshments will be provided. If you have any comments, concerns, suggestions, or praise for these programs contact our Programs Chair. Be a part of the longest-running citizen science project in the country! This year’s Christmas Bird Counts will be from Friday, December 14, 2018 through Saturday, January 5, 2019. Every citizen scientist who has ever braved snow, wind, or rain (or New Mexico sunshine!) to take part in a Christmas Bird Count has made an enormous contribution to ornithological history and conservation. Come count birds with us—it’s fun, it’s important, and it’s free! For more information on Christmas Bird Counts in New Mexico, see the Audubon New Mexico Christmas Bird Count webpage at http://nm.audubon.org/conservation/audubon-new-mexicos-christmas-bird-count. Every spring Central New Mexico Audubon Society sponsors the Birdathon as the major fundraiser of the year. The goal of a Birdathon is to see as many bird species as possible in a 24-hour period while raising money for a special cause. Each team member raises money, and other CNMAS members are encouraged to donate money to support the team in its effort to reach the financial goal for the chosen project. Donors either pledge an amount per species or donate a set amount in support of a team. If you would like to join a team and/or donate please contact the team leader. If you would like to create your own Birdathon team contact the CNMAS President for more information. In 2018, the only CNMAS team was the Thursday Birder Vermillion Flycatcher team. There were six other Birdathon teams within the state in 2018, and all teams conformed to the same procedural rules. The Thursday Birders Vermilion Flycatcher team tallied a total of 103 birds seen during the 24 hour Birdathon period. 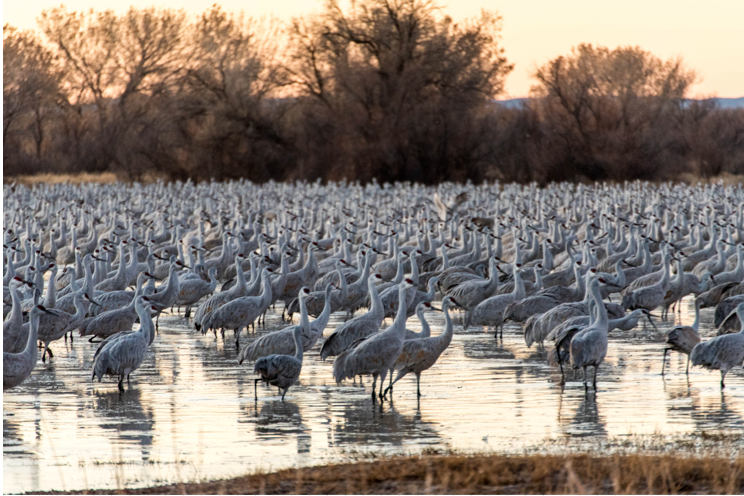 One of seven teams coordinated by Audubon New Mexico in 2018, the team of 20 birders was much larger than any other, and it was required that half of the team see or hear a bird in order to count it. That kept the species total lower than usual, but everyone on the team had the pleasure of seeing the Painted Bunting, the Bronzed Cowbird, the Zone-tailed Hawk and 100 more birds. Team members were Lefty Arnold, Ed Barengo, Darlene Benedict, Rebecca Gracey, Barbara Hussey, Judy Liddell, Maurice Mackey, Jean Maher, David Mayerson, Glenda Moore, Bernie and Pauline Morris, Deanna Nichols, Ellen Raimer, Joe Schelling, Cheryl Smith, Beverly Warburton, Reuben and Michele Weisz, Kenneth Zaslow and Lenny our canine companion. 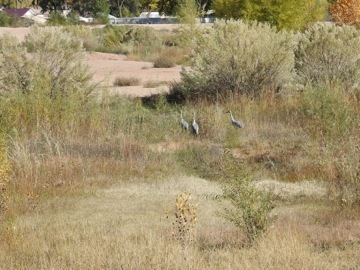 The $2,912 raised by the Birdathon will be used by Central New Mexico Audubon Society to purchase signs for an interpretative bird trail in the Doc Long Picnic Area in the Sandia Mountains. Judy Liddell raised an additional $490 for the signs through her Facebook Birthday Fundraiser. In 2019 the Thursday Birders Team will return to Rattlesnake Springs, Slaughter Canyon and Washington Ranch, adding Brantley Lake to the itinerary. The date of the Birdathon will be May 2. The group will meet the afternoon of May 1 at Rattlesnake Springs and spend two nights at either Washington Ranch or the Cavern Inn (formerly Rodeway Inn) in White’s City. The team will be composed of people who regularly attend the Thursday Birder outings, and will be led by Rebecca Gracey. Rebecca can be contacted at 505-362-5095 or email at maryrebeccagracey@gmail.com. Donations are welcome and may be made by sending a check to CNMAS, PO Box 30002, Albuquerque, NM, 87109. 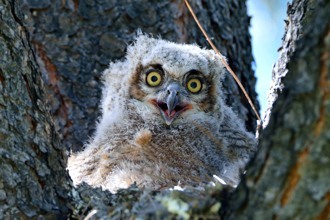 The Conservation Committee is working hard to make New Mexico a better place for Wildlife! We have a variety of different events from workdays throughout the year. Join the Conservation Committee and volunteer as a Tabling Volunteer for any of these events. If you cannot volunteer, come by the CNMAS table and see what Audubon is doing for bird conservation. Contact Sara Jayne Cole to volunteer. CNMAS is run by devoted volunteers from all backgrounds. We have regular Board meetings and occasional public committee meetings as well. See what meetings are coming up! CNMAS Board Meetings are generally held on the first Thursday of the month starting at 6pm in the Community Room at the Adelante Development Center, 3900 Osuna Road NE, Albuquerque, NM. Members are always welcome. If you are interested in attending one of the meetings, please contact the president to get details. Central New Mexico Audubon also sponsors, contributes to, attends and supports other events around the state that we’d love to tell you about! Take a look! The Olympic Peninsula Audubon Society is holding their Olympic Birdfest on April 12-14, 2019 with pre- and post-festival events on April 9-11 and April 14-16. For more information, see their festival website at www.olympicbirdfest.org. What’s better than BIRDS and BEER? Well, not too much. Whether you’re into birds, beer, or both, this is the birding hotspot to be from 5pm-8pm on the last Thursday of every month in ABQ at Rob’s Place at O’Neill’s Pub on 4310 Central Ave SE, Albuquerque, NM 87108. BRANT Nature Tours, a local ecotourism company, is very excited to bring this very popular event back to the ABQ community through an urban outreach partnership with USFWS and Friends of Valle de Oro NWR! Through this partnership we’re setting out with the goal of building a larger, more-connected conservation community here in Albuquerque by hosting events and tours that will connect people to people, and people to natural places in and around the 505. 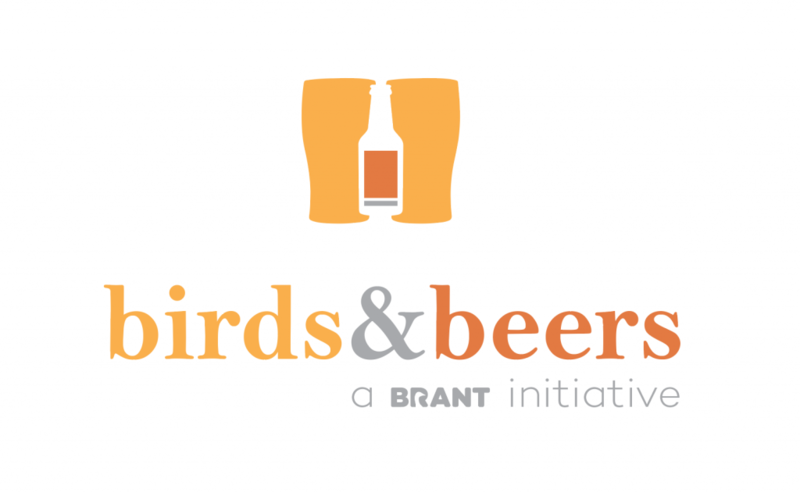 We hope that Birds and Beer will become a monthly event where like-minded, bird-oriented individuals of all ages and backgrounds can meet, discuss, and collaborate on what’s happening bird-wise in our local communities. We also hope to create an environment where folks can get together to relax with friends, make new friends, and talk birds! Activities will consist of quizzes, photo and story sharing, games, and any other creative and engaging activities that our facilitators can come up with. Bring a friend and see you on the last Thursday of every month at 5:00pm. Remember, the food and drink is on you but we’ll provide the entertainment, and we’ve got some great prizes for the winning team. Check the Facebook page at https://www.facebook.com/ABQBirdsandBeers/ for updates on upcoming Birds & Beers events. 8pm: You don’t have to go home but you can’t stay here.